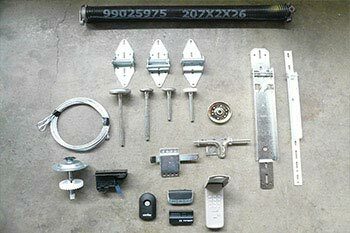 Have an old gate style, or parts that have been discontinued by your gate’s manufacturer? Call us, we can help. 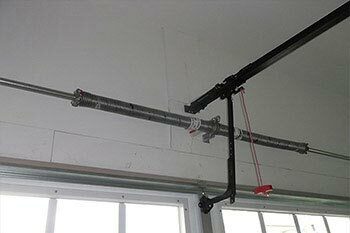 We can also weld parts, and add parts or sections to a gate that may better accompany your property.. 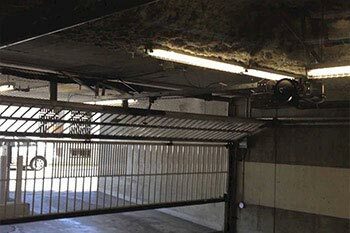 The gate is the entryway to your property. It should be aesthetically pleasing, yet functional. Your gate also welcomes guests and deters intruders. 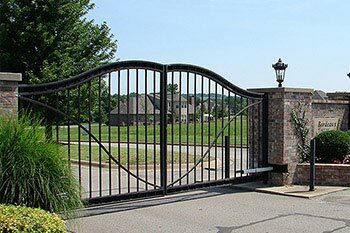 You want a well-designed, secure and efficient gate. 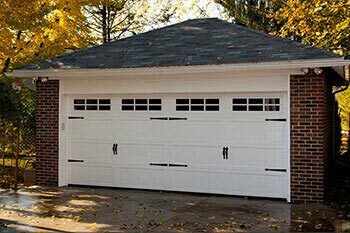 Local Garage Door Repair and Gate has what you need. 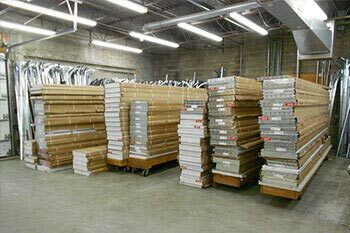 We have a wide selection of gates to choose from. 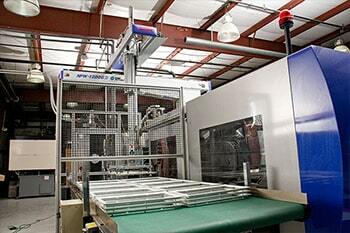 We offer whole gates or gate components at the most competitive prices. 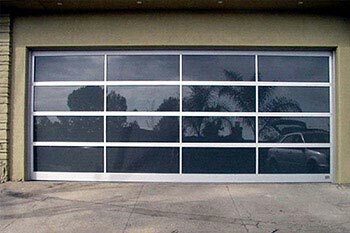 We are known for the best gate installation for homes and businesses. 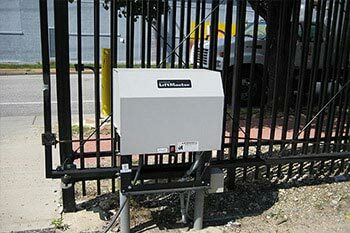 But, we also install, repair, and maintain security gate features to allow secure control of foot, and auto traffic. With infrared technology, motion sensors, activation keypads or video surveillance, you can monitor everyone who passes through the gate. 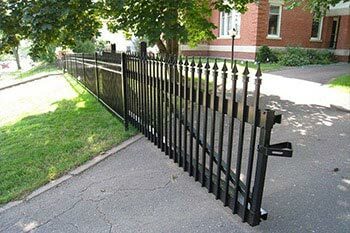 We can also build custom gates to your specifications. 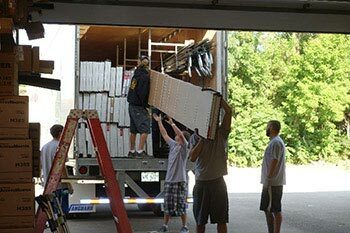 Give us a call, and we can have a highly trained expert with a fully equipped truck at your business or residence in as little as 2 hours. 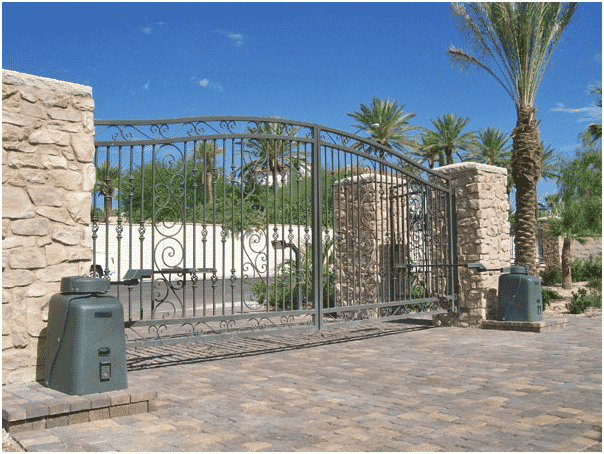 Our custom gate services include any custom gate design, installations, hardware replacements, welding, painting, or even finishing a job done by another company. 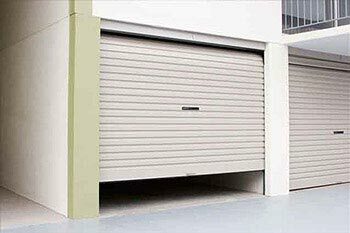 If you have any issues with a swing or slide gate that you are not sure about, you can always give us a call and we will help you out! 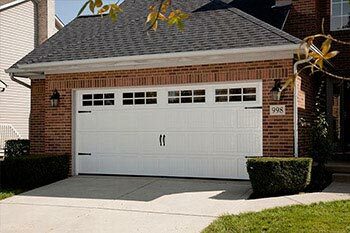 Local Garage Door Repair and Gate offers affordable security gate features and custom work that can match your specifications. 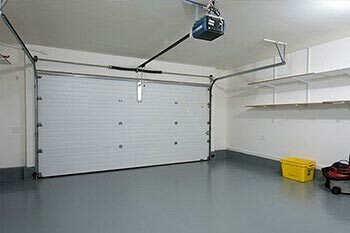 For more information on installation and maintenance, call us at 1-888-390-6416.